The Lie Tree takes the prize! Two London authors have been announced as winners in their categories in the 2015 Costa Book Awards! The winner in the Best Children’s Book category was Frances Hardinge! Frances Hardinge won for her book The Lie Tree! Frances won in the Best Children’s Book category. 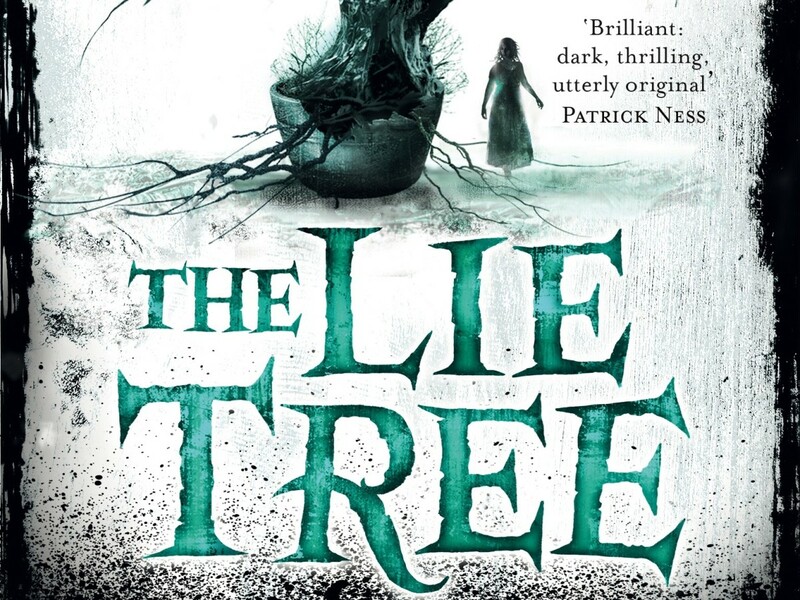 The Lie Tree is about a girl called Faith, her dad is found dead under mysterious circumstances and she is determined to get to the bottom of what’s going on. During her search she comes across a strange tree that feeds of whispered lies and bears fruit that reveals hidden secrets! There was also another winner from London in the Best Biography category! Andrea Wulf’s book is called ‘The Invention of Nature: The Adventures of Alexander Von Humboldt, The Lost Hero of Science. It’s all about an amazing scientist who has been forgotten! 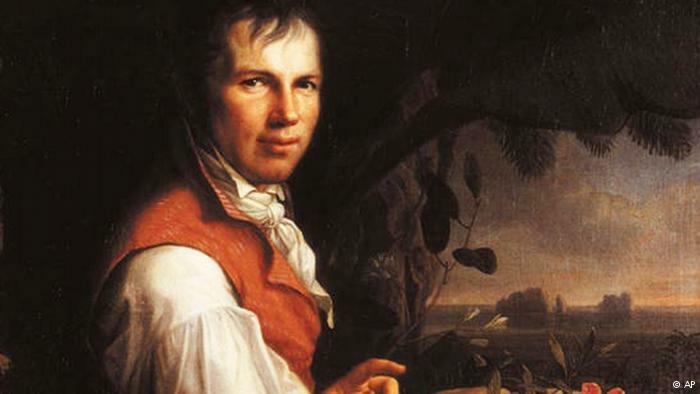 Alexander Von Humboldt has had more things named after him than anyone who has ever lived, towns, rivers, mountain ranges, a penguin and even a giant squid! Yet today he’s been almost totally forgotten so in The Invention of Nature, Andrea brings Alexander back to life!